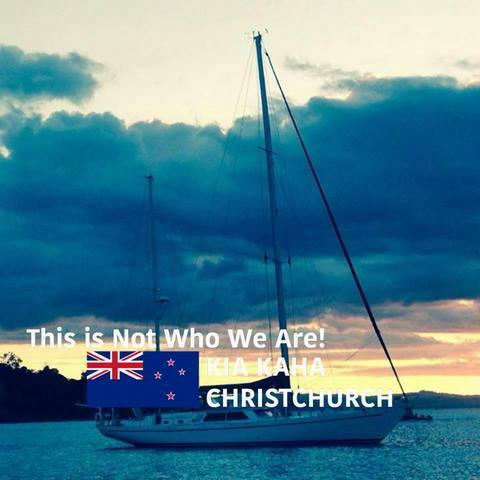 Kiwi Sailors Unite: "This Is Not Who We Are"
Today we were enjoying the truly magical side of New Zealand. 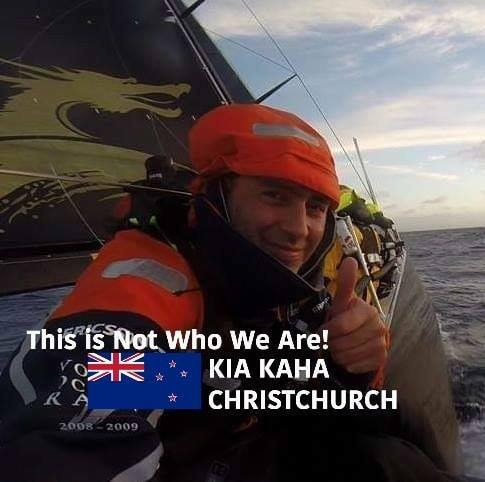 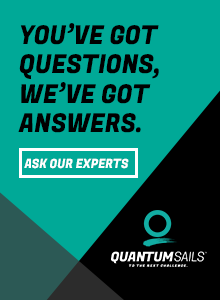 Filming, photography and enjoying sailing in all its forms. 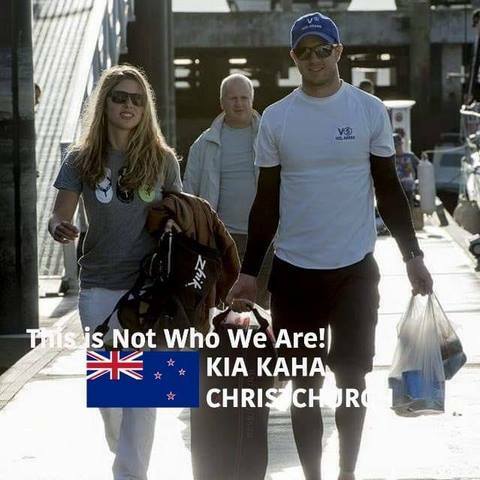 Meanwhile, horror was unfolding in Christchurch. 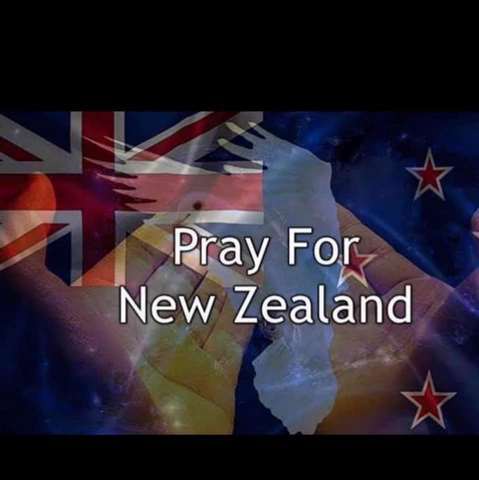 Tonight, as Kiwis, we come together with the sad fact that the rest of the world has found us... 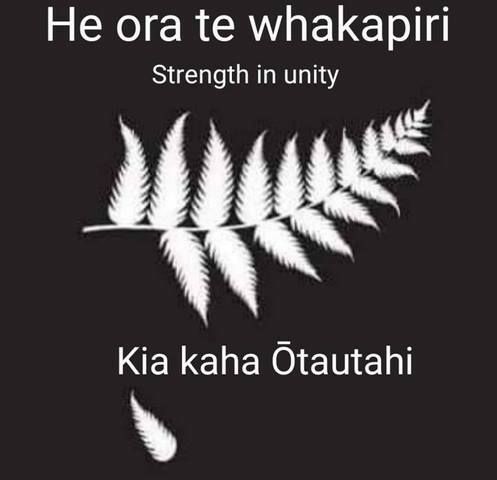 But Kiwis will unite, no matter what their beliefs. 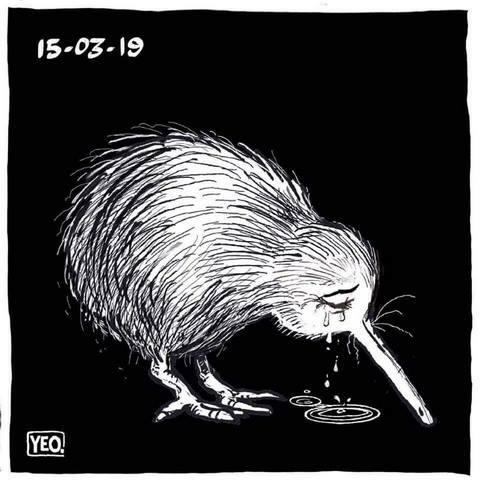 For our compatriots in Christchurch and those who are suffering, we stand with you.